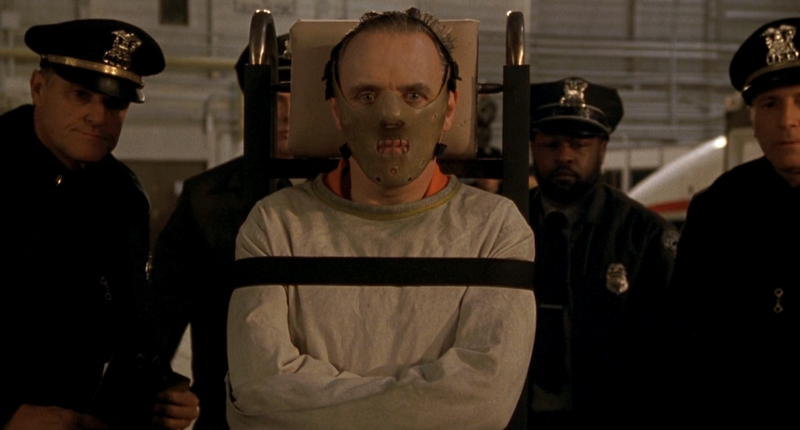 This week we tackled The Silence of the Lambs, which Amanda had never seen, and briefly turned into one of those true crime podcasts we keep hearing about. Note: this movie has some very problematic aspects/themes, and while we did our best to talk about those things sensitively, we're not perfect. If there's a way we could've done better, please let us know.